Many Alberta producers will be familiar with the Growing Forward 2 (GF2) programs that are part of a federal-provincial-territorial (FPT) partnership that seeks to help the agriculture and food industry achieve its full potential by focusing on productivity, profitability and competitiveness in Canada’s agricultural industry. With the GF2 program set to expire on March 31, 2018, Alberta Federation of Agriculture (AFA) directors want to make sure that Alberta farmers, ranchers and food processors are part of the discussion for the new agricultural policy framework (APF) that is developed. Banack is referring to the May 9 announcement by federal Minister of Agriculture and Agri-Food Lawrence MacAulay asking for stakeholder feedback as they draw up plans for the next APF. The federal government has set up a website with an online questionnaire designed to seek input from producers about where the program is working well and where challenges exist. Banack is also the 1st Vice President of the Canadian Federation of Agriculture (CFA), and has been part of a committee formed in 2014 to develop policy recommendations to inform the next APF. The committee tabled recommendations that were adopted at the CFA Annual General Meeting in February 2016. The full report with recommendations can be found on the CFA website. Introduced in April 2013, GF2 focuses on three priorities for the agricultural sector: innovation, competitiveness, and market development. The programs within GF2 aim to help the industry respond to future opportunities and challenges and to achieve its full potential as a productive and profitable sector of the Canadian economy. 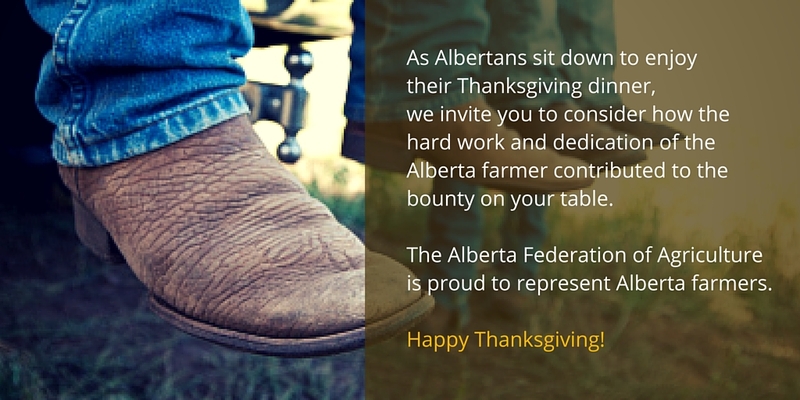 As part of AFA’s mandate of advocating on behalf of Alberta farmers and ranchers, AFA directors are integrally involved in policy development and feedback, through their interactions with national and provincial government representatives and agricultural groups. 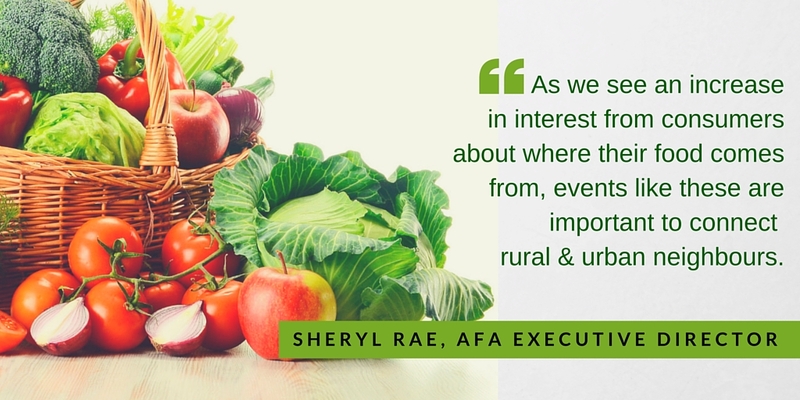 The Growing Forward programs are just one example where AFA directors share their expertise to move agricultural policy development forward.